Putting together a successful video marketing strategy is no easy feat. From failing to optimize your YouTube video title to not having a long-term strategy in place, these mistakes can sink your video marketing campaign in no time. The beauty of online video is that you can change almost every aspect of it in an instant. 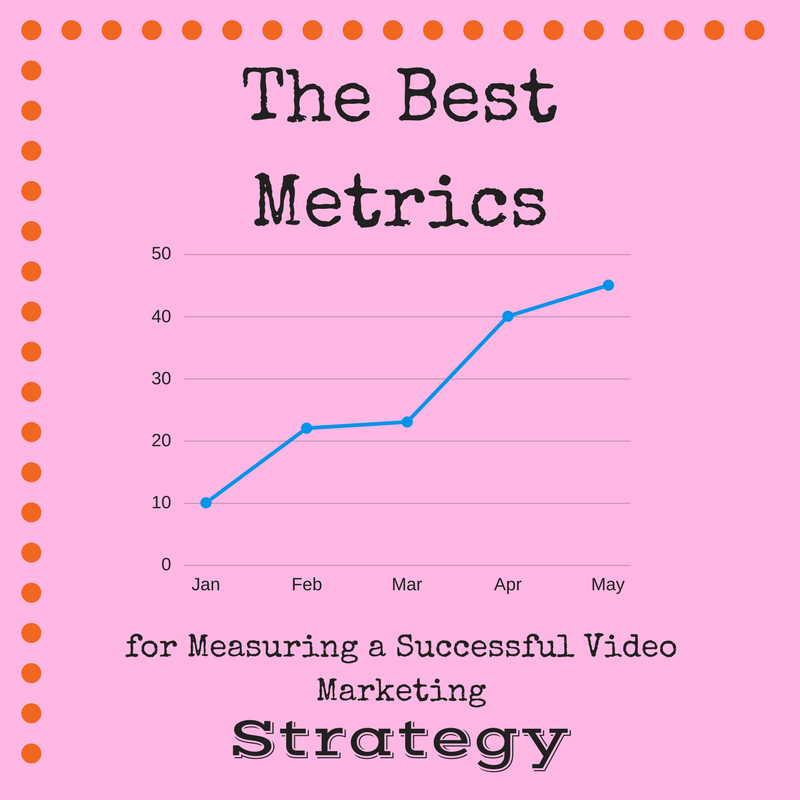 But before you can do that, you need to know what metrics you should be using to determine just how successful your video marketing campaign is. That is why we at Small Screen Producer have put together this quick list the metrics you need to start paying attention to today. Far too many business owners and marketers make the mistake of basing the success of their video on the number of “views” it has received. While views are important, this is not always the best or most appropriate way to track progress. In the marketing world, the success of a video is measured through Key Performance Indicators (or KPIs). A KPI is a measurable value that tells a company how well they are achieving their key business objectives. Tracking and monitoring the progress of a video marketing campaign is time consuming and it takes experience to know exactly what your specific business needs to come up with a successful video marketing strategy. The video marketing team at Small Screen Producer are experts in allowing you to share your story with the world. Our in-house production team handles details like voiceovers, motion graphics and on-location shoots, while our marketing team will work tirelessly to ensure that your video marketing campaign is a winner. Contact us online or call us today at (281) 569-4370.